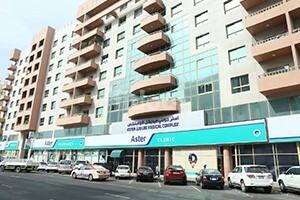 Royal Aesthetica Polyclinic is based in Jumeirah. 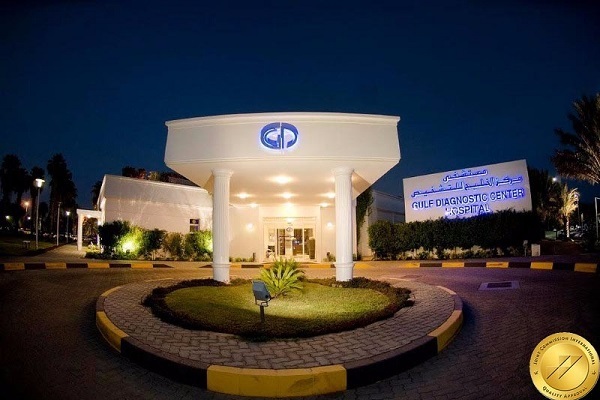 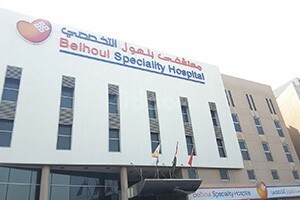 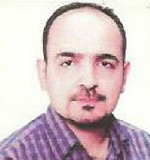 It is a popular multi-specialty clinic in Dubai having specialists like Dentist, Oral And Maxillofacial Surgeon, Implantologist, Endodontist, Orthodontist, Prosthodontist, Periodontist, Pediatric Dentist, Orthopedist, Dermatologist, Plastic Surgeon, Chiropractor, General Practitioner (GP), Physiotherapist, Gynecologist-Obstetrician (OB-GYN). 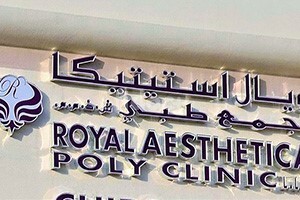 We use the latest in technological advancement Royal Aesthetica Polyclinic believes in providing high quality services and excellent service at affordable prices.